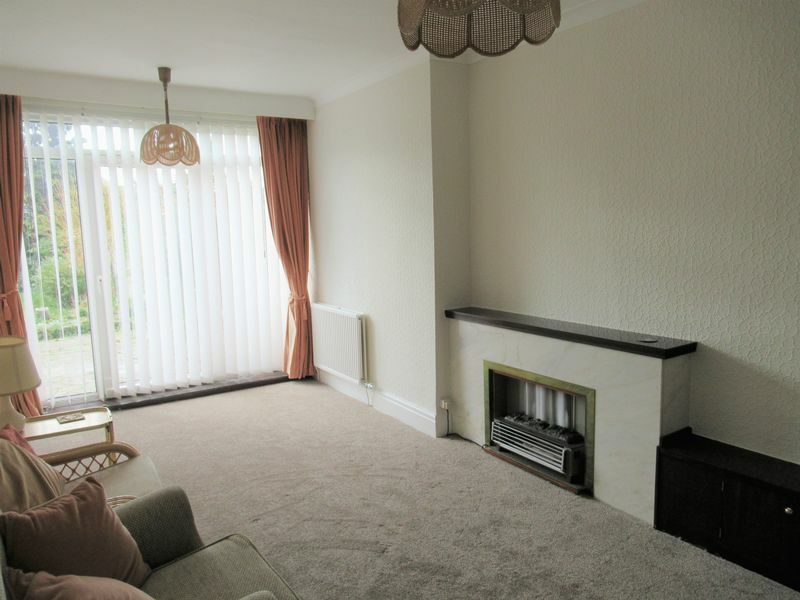 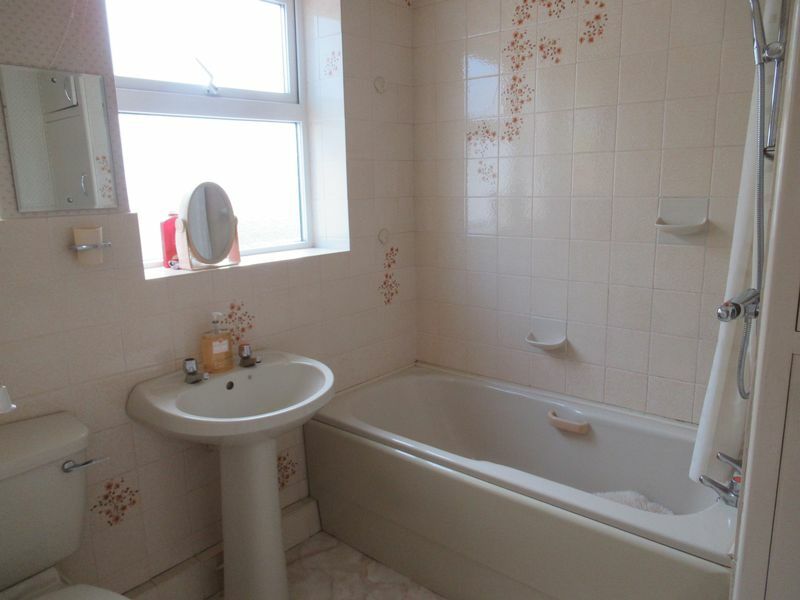 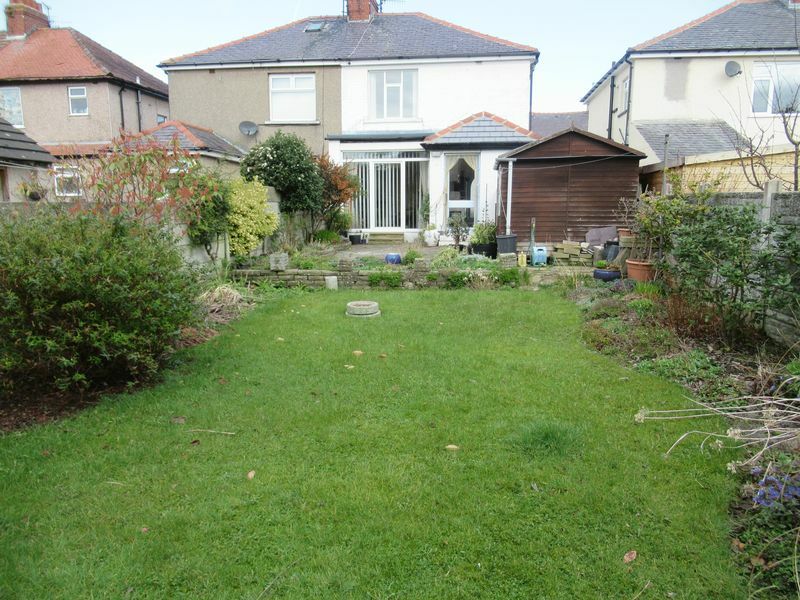 THREE BEDROOM SEMI DETACHED HOUSE* LOUNGE AND DINING ROOM* FITTED KITCHEN* DOWNSTAIRS W.C.* FIRST FLOOR THREE BEDROOMS* BATHROOM* Three bedroom semi detached house situated in a popular residential location close to Morecambe Town Centre and all its amenities. 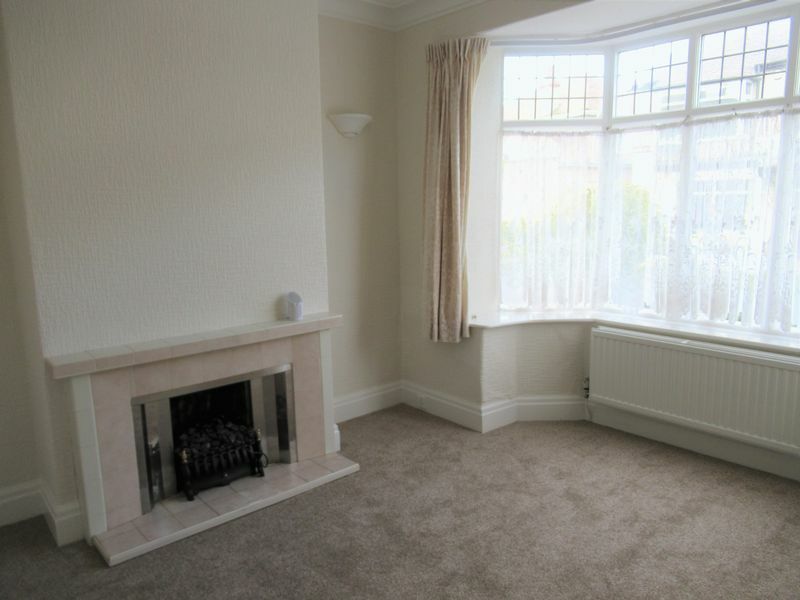 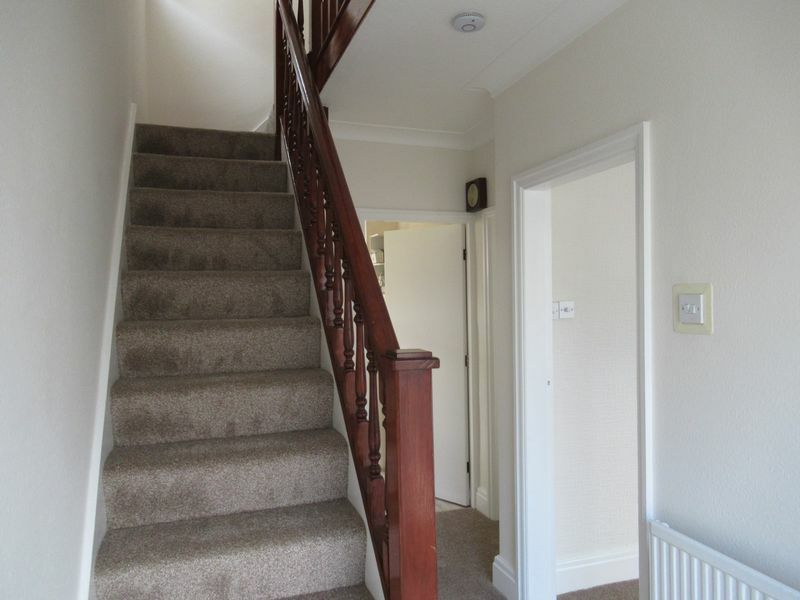 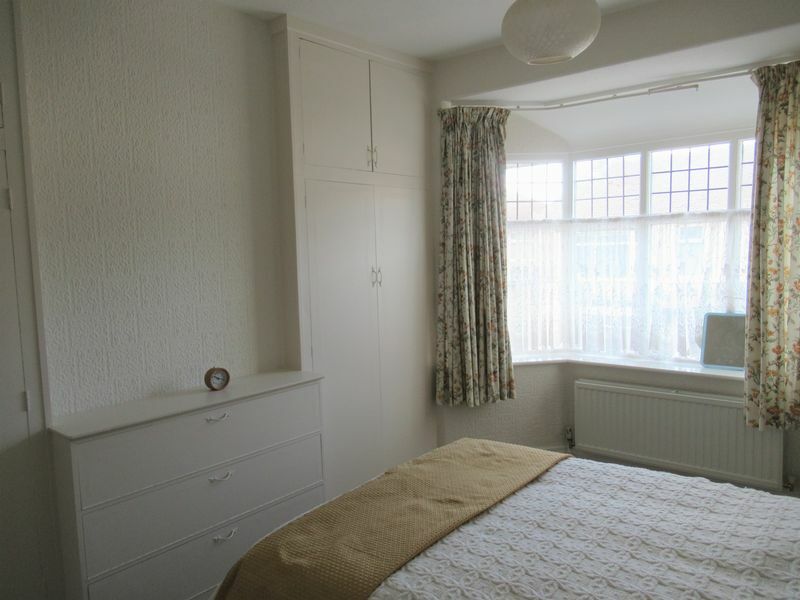 The property benefits from Gas fired central heating, and has been recently decorated throughout. 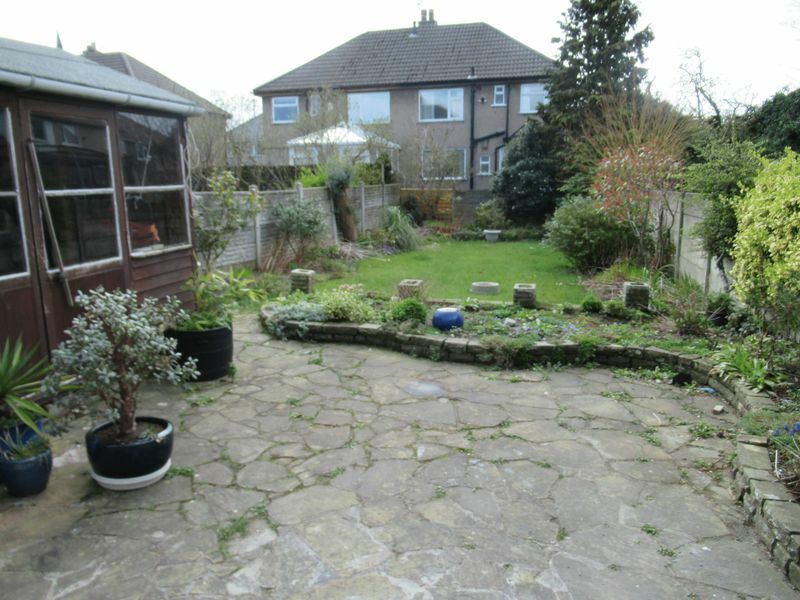 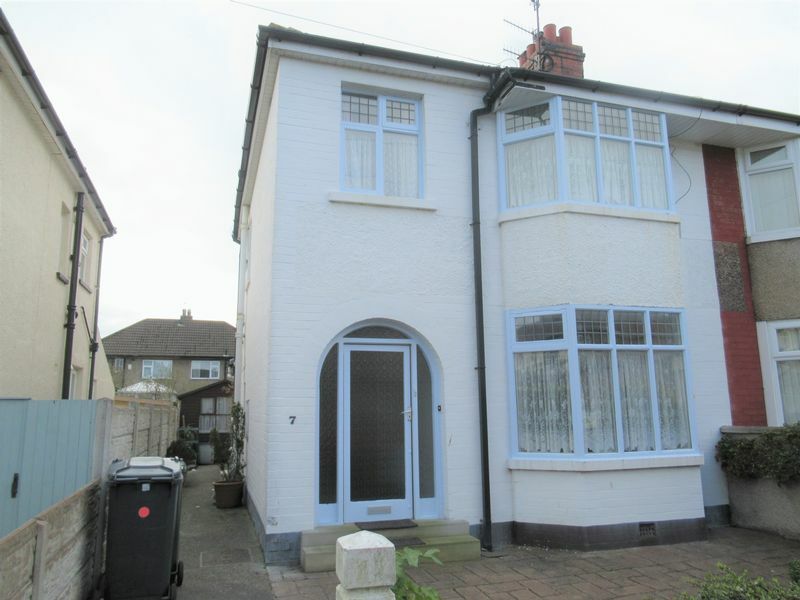 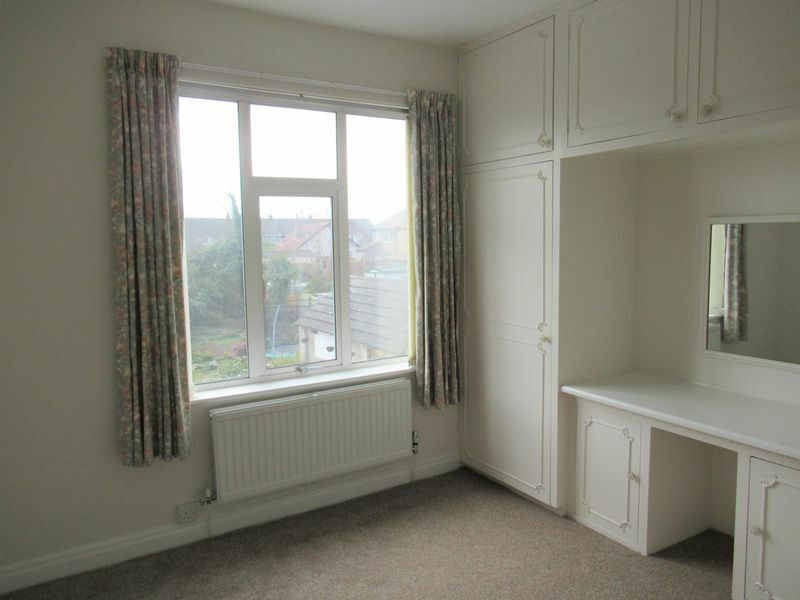 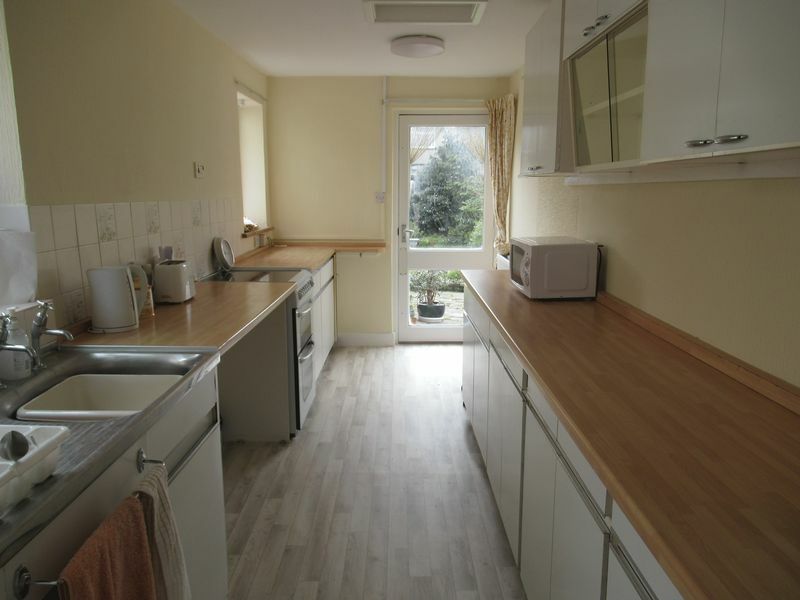 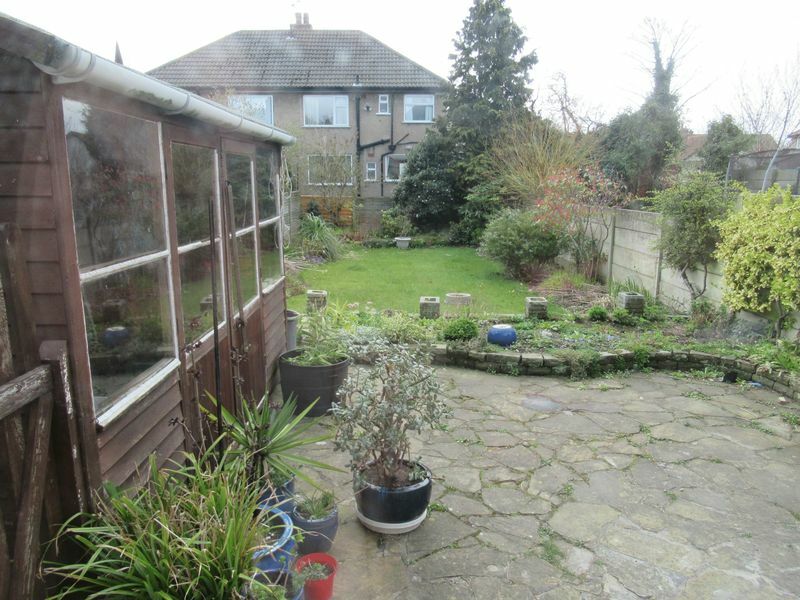 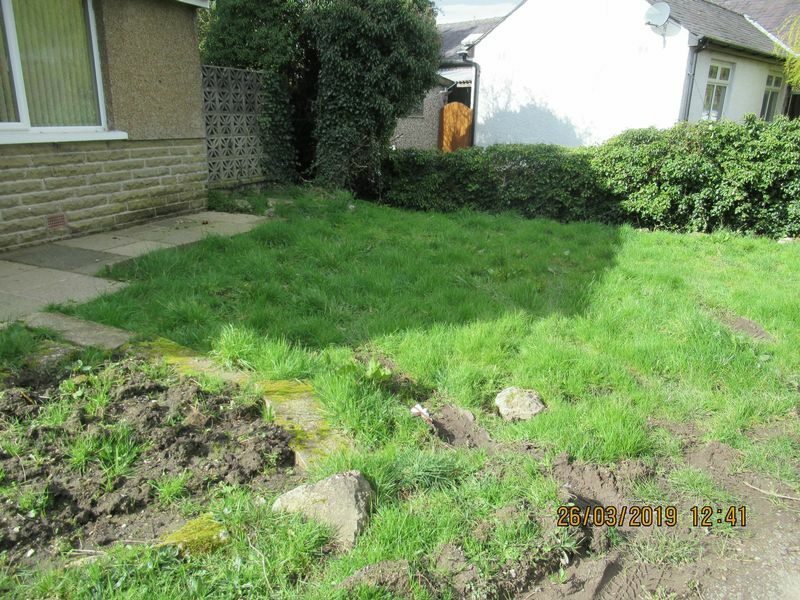 Externally the property has a front garden and good size rear family garden with summer house. 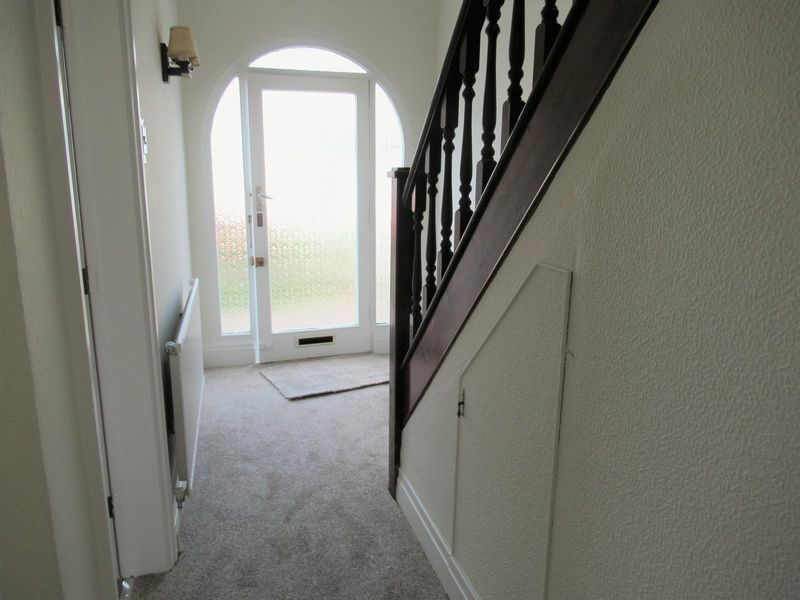 Internal inspection is highly recommended.